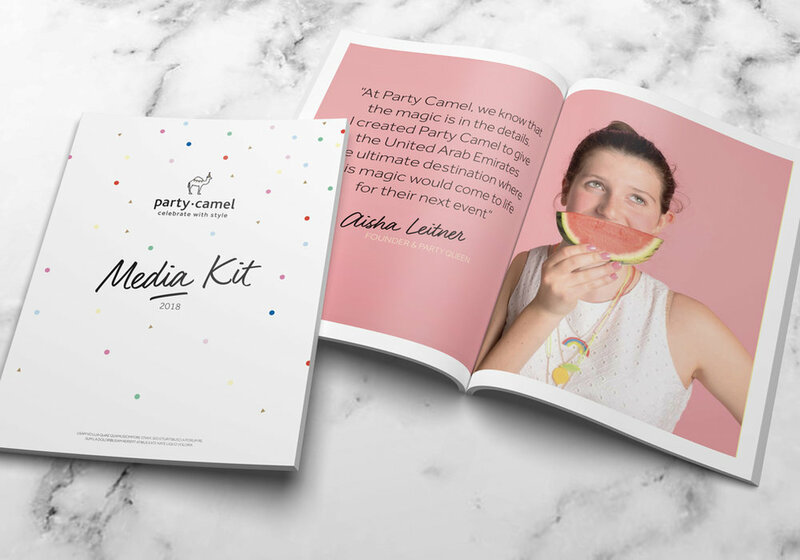 Party Camel is a one-stop online party shop bringing the Middle East the ultimate in up-to the minute, inspiring, design-led partyware and innovative gifts from around the globe. Founded in 2013 by mompreneur-turned enterprising business woman, Aisha Leitner, the business was born out of a need for more local choice, inspiration and support when it came to throwing “the perfect party”. 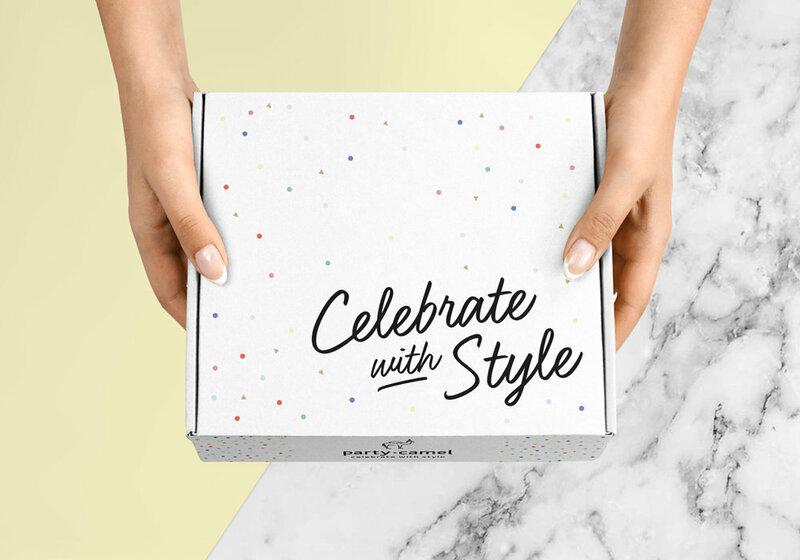 Bloom was approached for a full brand refresh, to support Party Camel with its ambitious plans for continued growth and success - across retail channels, product lines, and expanding into new markets. Our involvement included the development of a robust brand strategy to lay a solid foundation for growth, through to a new brand concept and the design of all branded touchpoints - from stationery to packaging, to social media strategy and website, to corporate strategy documents. Your partner for the perfect party. © 2019 Bloom Branding FZ LLE. Proudly based in Dubai.